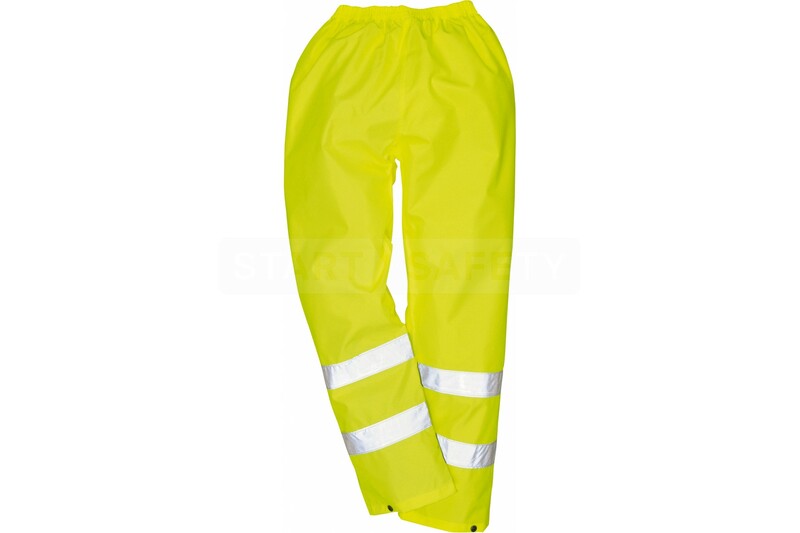 These pants are lightweight and fitted with an elasticated waistband and snap shut hems making them practical and comfortable for all sizes. They are great for holding off water during rain showers. 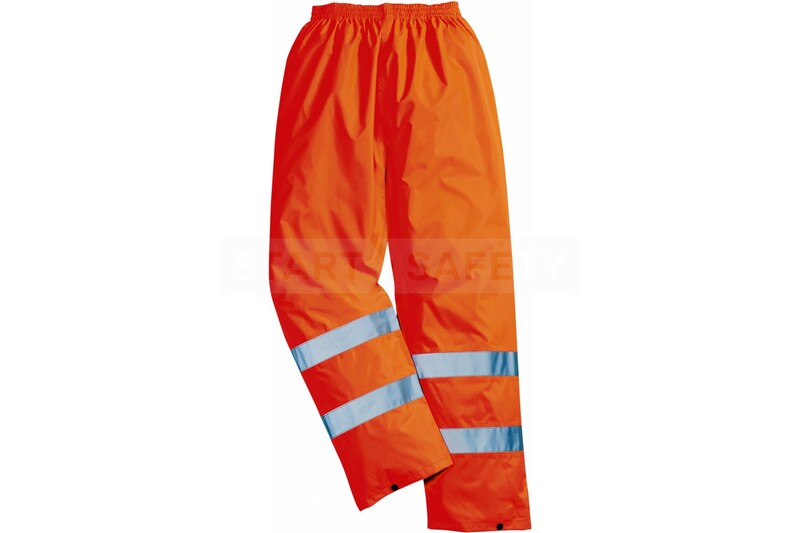 Twin stitched seams with tape ensure that water does not ingress through to under-garments. The silver reflective tape on the lower leg of these rain pants makes them easy to spot even in low light conditions. 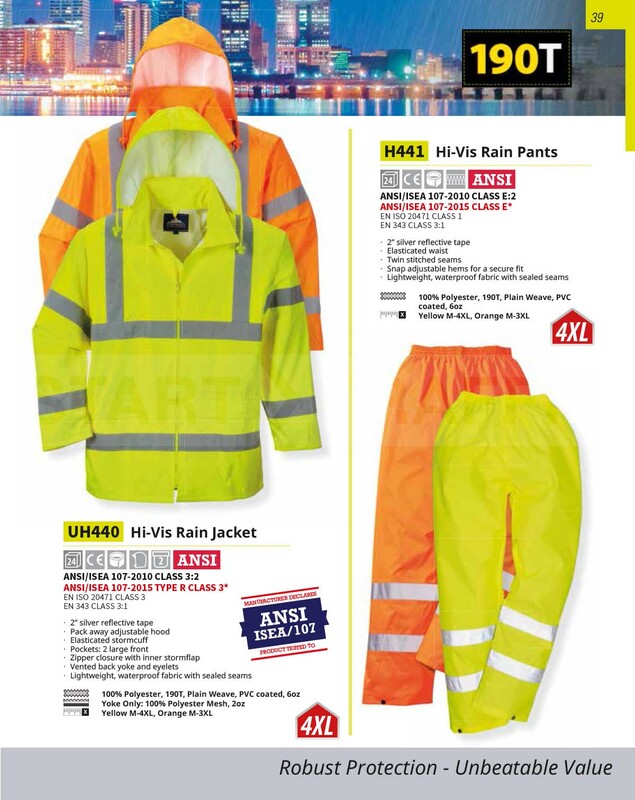 These go great with our Value Rain Jacket! 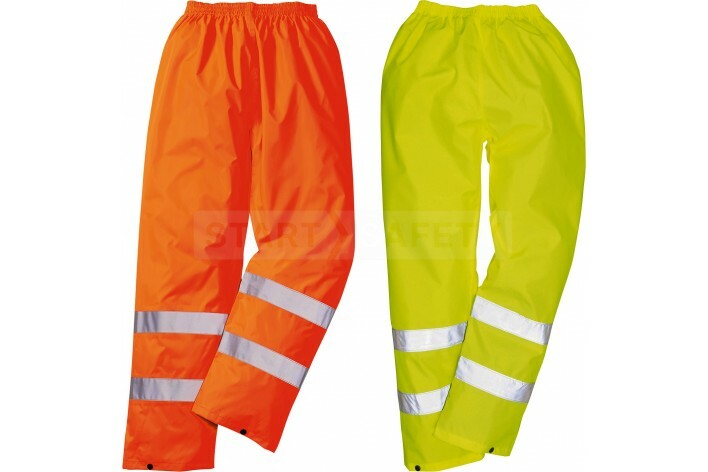 Do you have questions about these rain pants? Give us a call and speak to one of our trained sales team, they will be able to assist you in finding the right product for your needs. They would also be happy to discuss any bulk quantities that you may require.